Moving is no easy task for anyone. It involves a lot of planning and execution in order to experience less anxiety and stress. A reliable Interstate Removal moving company will surely help you be at ease with your furniture and belongings to be moved in the most efficient way. This is the same when taking care of your vehicles like your motorbike. Luckily, most moving companies that handle your belongings include transport of vehicles as well. You won’t have to look elsewhere and deal with two separate companies. No matter how good a company is, here are a few guidelines to make the most out of their service. Firstly, discuss the terms and conditions with regarding your vehicle and the move during transporting motorbikes interstate. 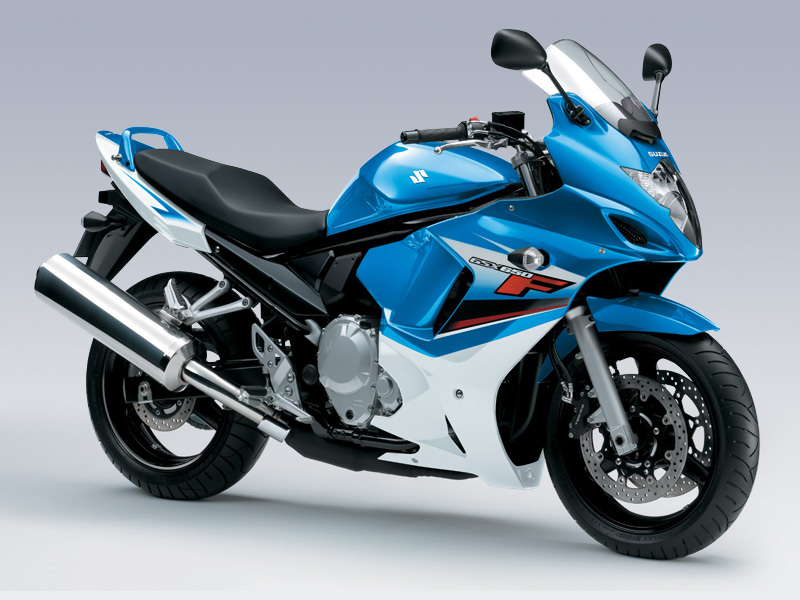 Make sure that your motorbike is insured in case any unfortunate events happen. A small scratch or dent should be taken care of by that company if it was their fault. There is another option if you don’t meet eye to eye with the insurance. A separate insurance company can handle the extra insurance of your vehicle.